We had an absolute blast at the International Builders’ Show in Orlando this year. We packed in all the action and events we could—and a lot of those exciting moments took place in our very own booth! 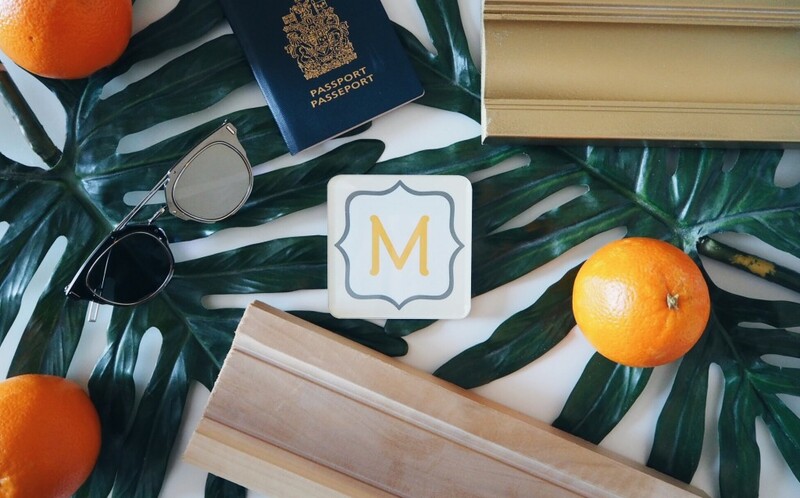 In case you missed it—we’ve put together a quick recap of all the excitement, events and trimspiration. 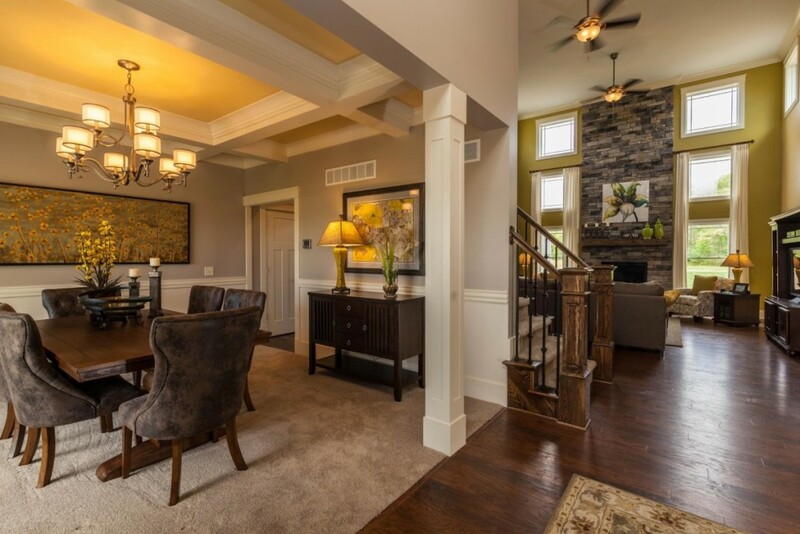 On the first night of the Builders’ Show we were finally able to reveal the winners from our Every Room Tells A Story — 2016 Builder & Designer Challenge. We hosted the awards ceremony in our booth complete with a small jazz band, cocktails and delicious Metrie cupcakes. We were honored to have all four of our winners there. They created such incredible spaces with our Then & Now Finishing Collections, and we love that they got the spotlight they deserved. You can see a few of the photos from our event and the winner’s rooms below. 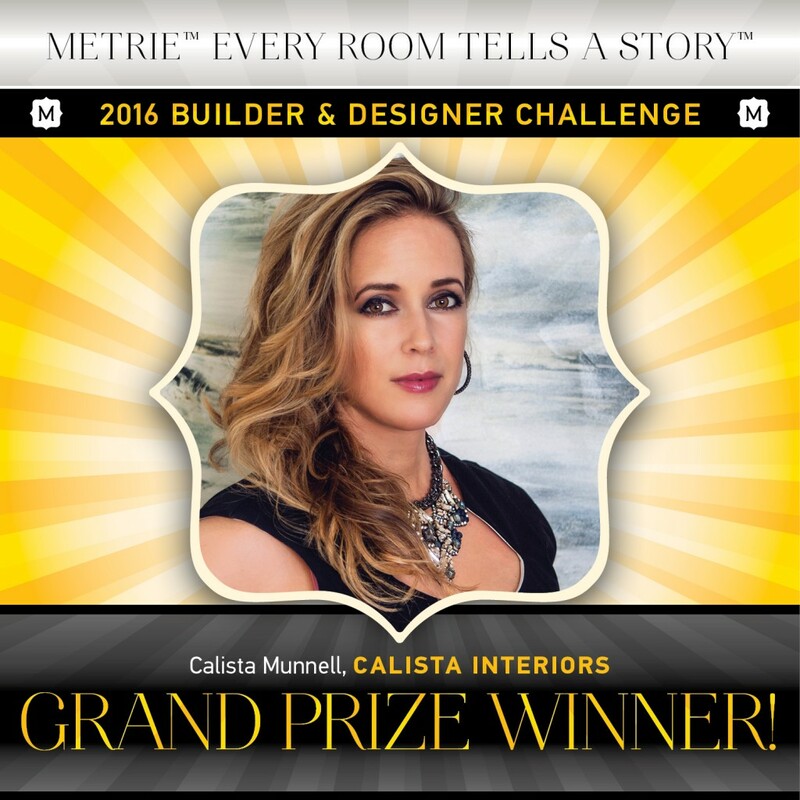 Grand Prize Winner: Calista Munnel of Calista Interiors! 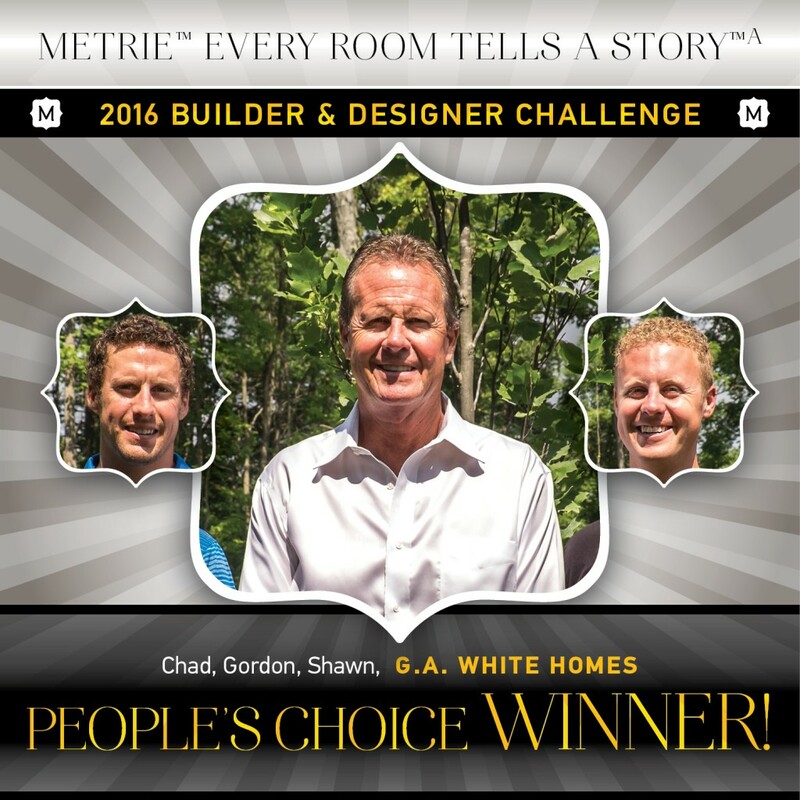 Chad, Gordon and Shawn White of G.A White Homes! 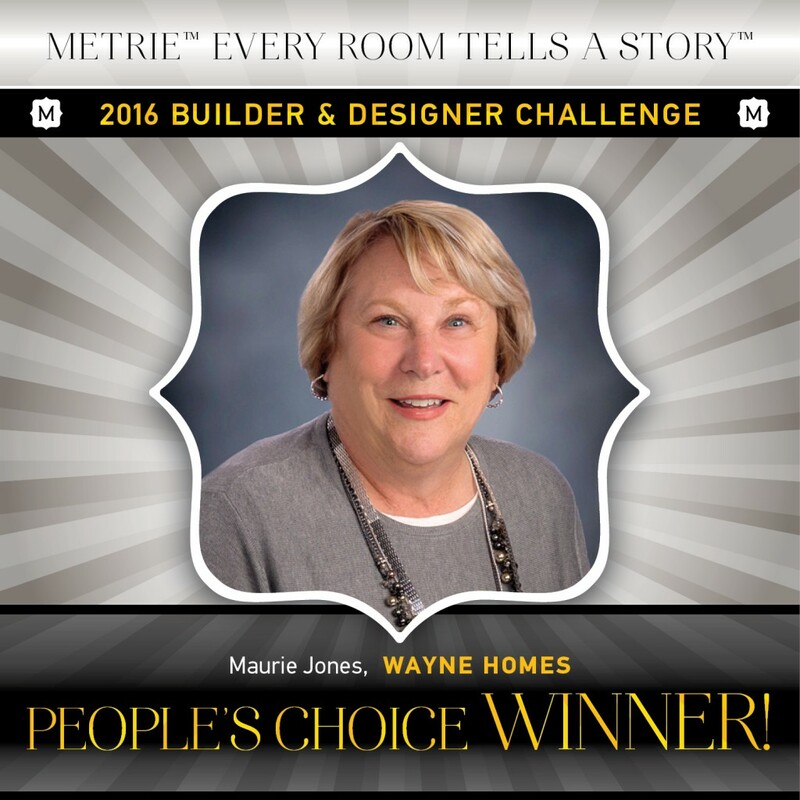 Maurie Jones with Wayne Homes! 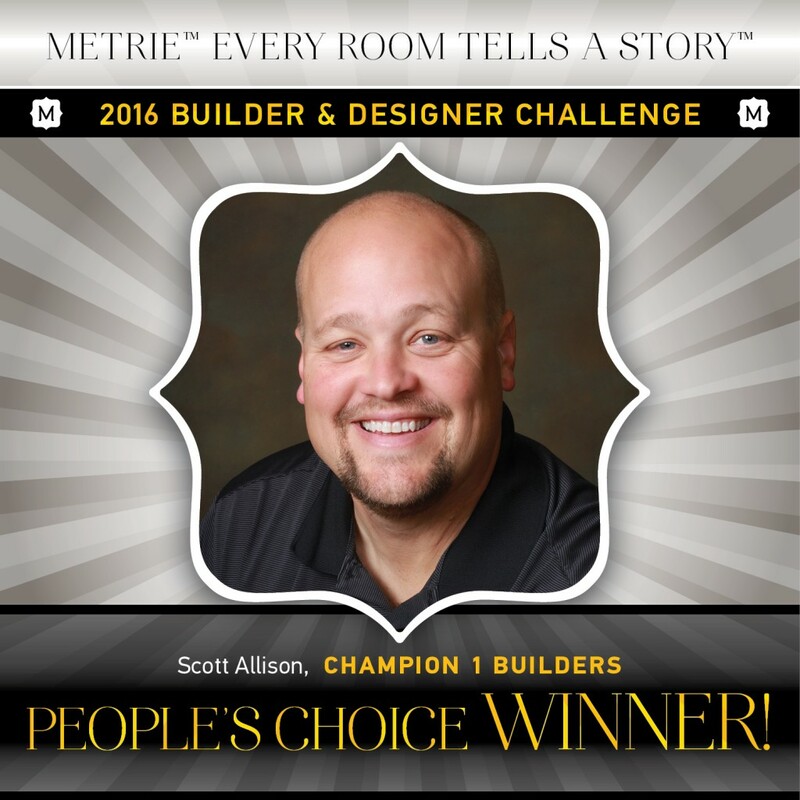 Scott Allison of Champion 1 Builders! We’re Doing it again in 2017! At the end of our Awards Ceremony on Tuesday night, we officially announced the opening of the 2017 Builder & Designer Challenge! This could be your year! 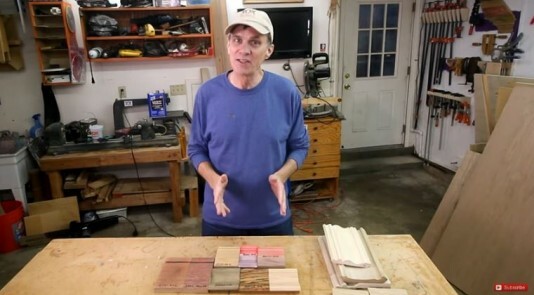 Are you already starting to come up with some inventive ideas of your own? 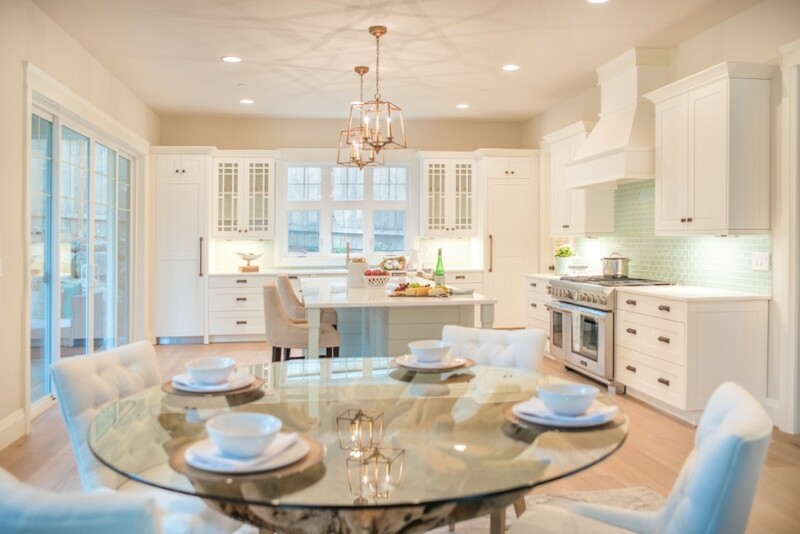 Enter the Every Room Tells A Story — 2017 Builder & Designer Challenge and show us your take on a design featuring Metrie’s Then & Now Finishing Collections. 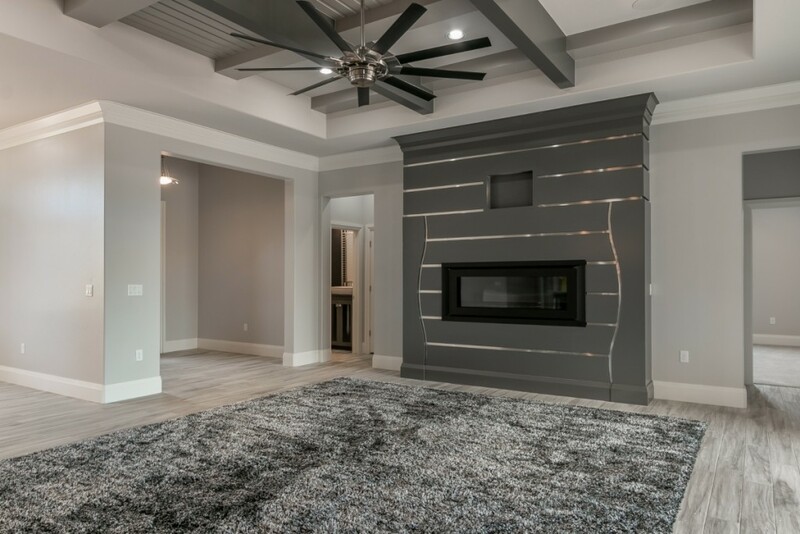 This year’s grand prize winner will walk away with $10,000 cash, a $12,500 Metrie Marketing Package, a trip for two to the 2018 International Builders’ Show in Orlando, FL, as well as some serious bragging rights! 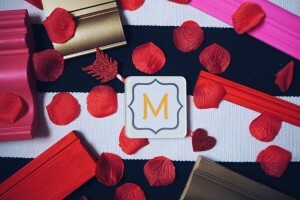 In case you didn’t know, we love bloggers! 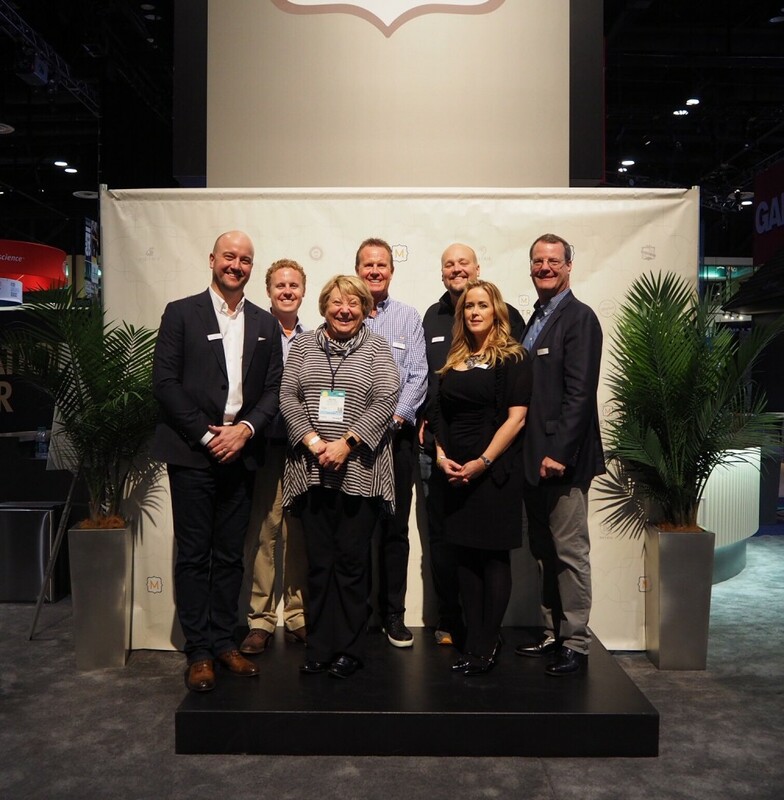 This year we were honored to be one of the stops on the Modenus 2017 BlogTour at KBIS and IBS. 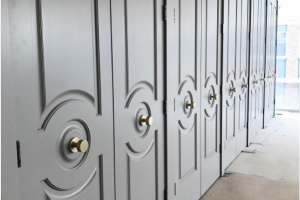 Metrie’s Ashley Kudrasovs and Erik Ostensen hosted the bloggers, walked them through all our gorgeous vignettes and introduced them to our latest interior finishings solution. We even did a special contest just for the bloggers, and one lucky BlogTour blogger won an Apple Watch and Lux Wood wooden watch band. Congratulations Michele Alfano! We were also inspired by your #MyMetrieTrimspiration choice! 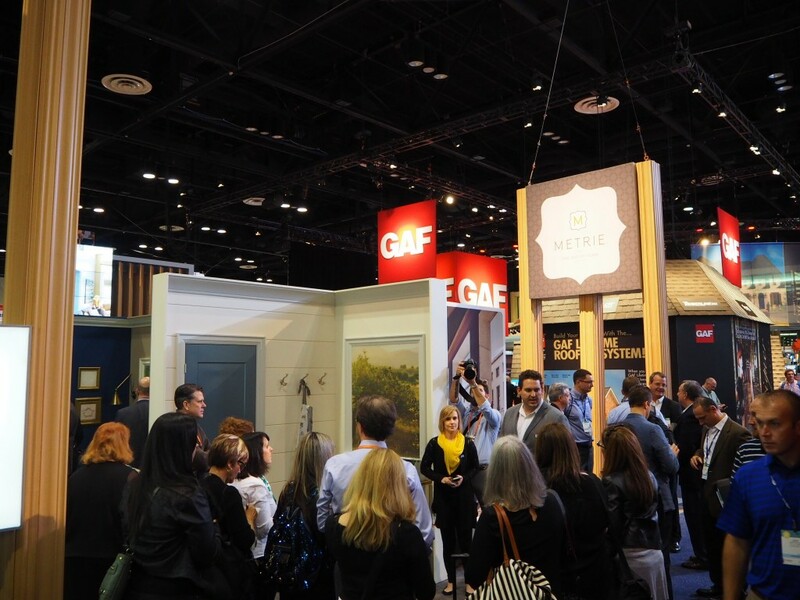 We collected some great shots of our booth and the events throughout the week with our hashtag: #MyMetrieOrlando.